*Reading the Bible With Dead Guys is a weekly blog series giving you the chance to read God’s Word alongside some great theologians from church history. 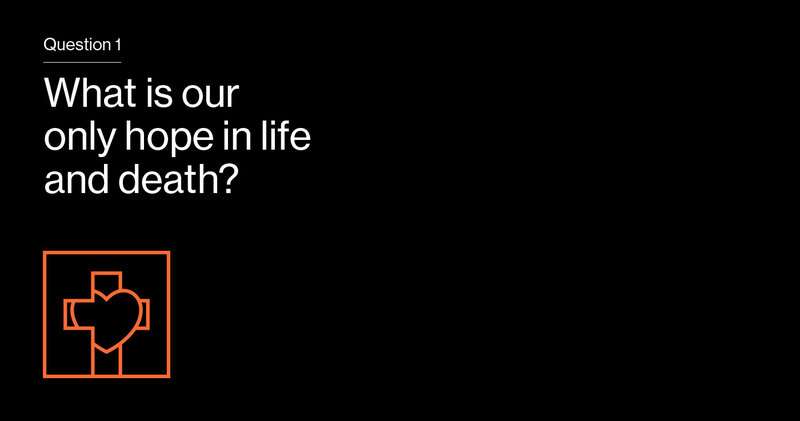 Because Jesus gave himself for us, our lives no long belong to us—we surrender our bodies and our souls to the Lord. 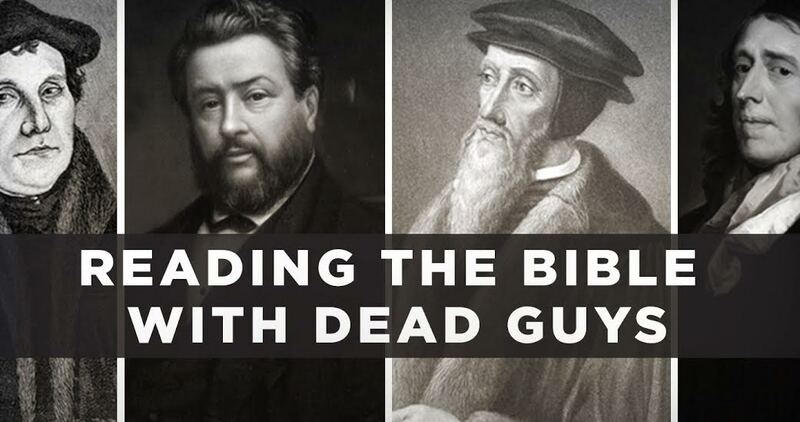 *Reading the Bible With Dead Guys is a weekly blog series giving you the chance to read God's Word alongside some great theologians from church history.